For an immediate callback to speak with a gas boiler engineer please fill in the form below and we'll be in touch. Radiators Not Heating ?. If they heat only at the bottom then they have air in them , if they heat at the top but not at the bottom then they have sludge in them & need flushing out . Single Radiators Not Getting Hot? This would be due to a faulty thermostatic radiator valve. Or could be due to an airlock in the pipework. Pilot Light Keeps Going Out. If the pilot light keeps going out its more than likely an issue with the thermocouple. On more modern boilers if it keeps locking out it could be down to a rectification issue caused by worn ignition electrodes. My Radiators Heat Up When In Hot Water Mode Only? Likely cause is a faulty diverter valve. My Boiler Constantly Loses Pressure? Could be down to a water leak in the system but predominantly the issue lies with the expansion vessel or Pressure relief valve passing. Boiler locking out or making loud rumbling noises? May be due to a frozen condensate pipe ( if ran externally) or a blocked condensate trap in the boiler causing water to back up into the boiler & shut it down. Loud Banging Noises From Boiler Would more than likely be down to a build up of sludge/debri in the heat exchanger, causing the boiler to kettle or overheat. My Hot Water Temperatures Fluctuates From My Combi Boiler? This is normally due to a build up of sludge or scale in the plate heat exchanger. 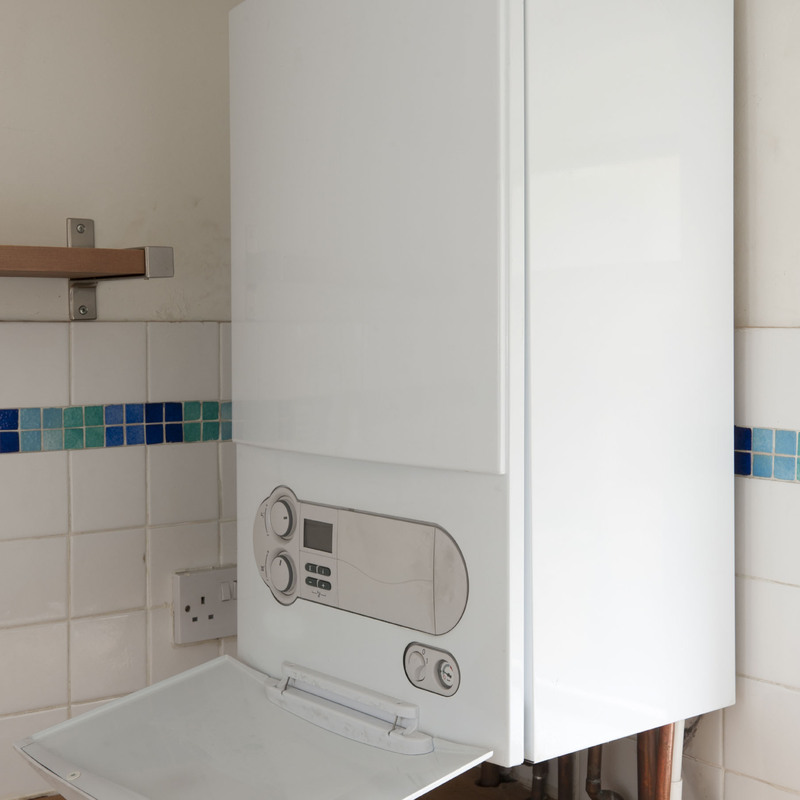 Need an Emergency Gas Boiler Repair? Simply Complete The Email Form "Click Here To Get Immediate Call Back"
All Gas 365 Engineers are Gas Safe Registered and carry their registration card at all times. 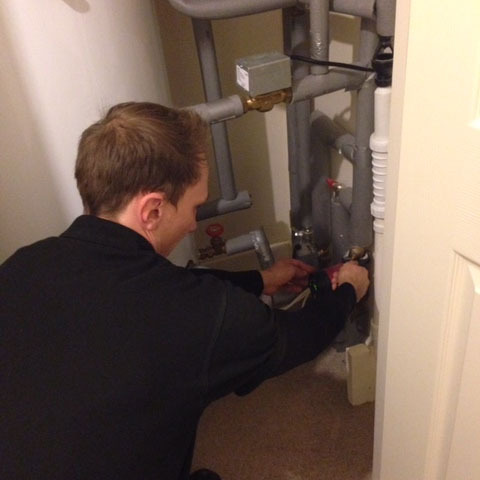 Our Engineers are highly trained and fully qualified to perform all types gas boiler repairs. 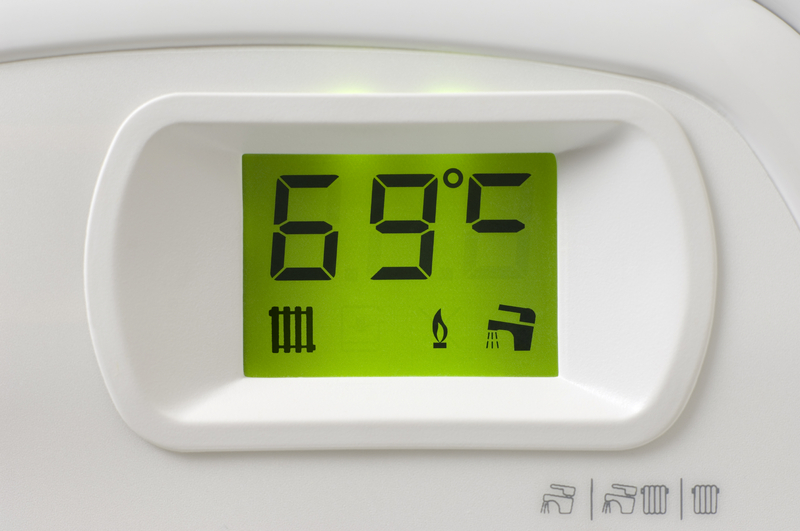 Are you looking for an Emergency gas boiler engineer in Cambridge? 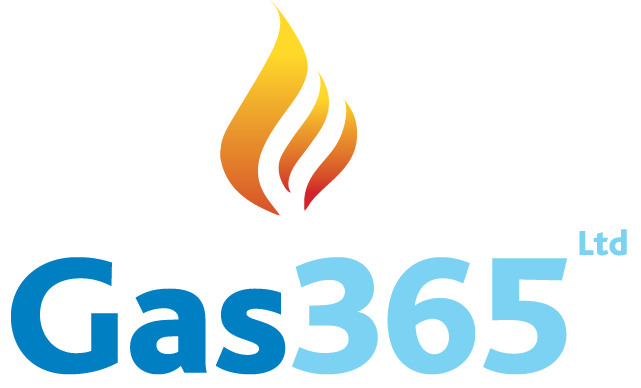 Gas 365 offer a 24/7 call out service for all residential and tenancy occupied properties in Cambridge and 10 miles from City Centre. Take a look at the list below. Do you have a problem similar to this? If so, simply complete your email address details opposite to access your emergency call back. Life saver! I live on my own, I had no heating, no hot water and it was Sunday! I did a quick search and found this company gas 365. The engineer was here in less than 45 minutes and straight away Nick knew exactly what the problem was. He had the system working in less than one hour and was superb value too. I would highly recommend them. I needed an emergency engineer on a Saturday evening in December. It was very cold! Found Gas 365 - Nick came out within the hour. He managed to get the system working despite the fact the boiler was in bad shape! The property is rented, it took the letting company 3 -4 days to get a day time engineer out, Nick was superb. I would definitely recommend Gas 365. Gas 365 are a breath of fresh air! 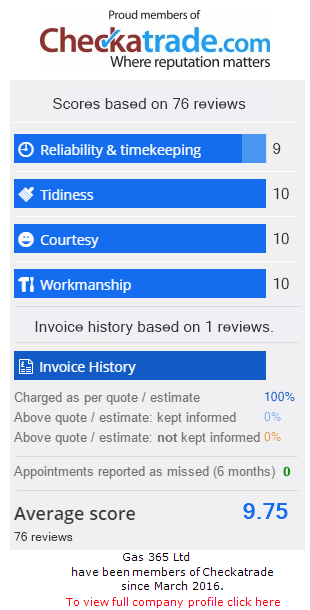 Ive used other emergency gas boiler engineers and apart from the fact they treat you like they're doing you a favour they basically don't care! Thats until I tried Gas 365. Fast, online, kept me informed, what more can I say? Brilliant ! I have recommended to my friends who also found them very professional and helpful . If you need an emergency Gas boiler engineer these guys are superb. Called them having seen their advert online, they do exactly what they say. 24 hour call out 7 days per week. They were quick, cheap, and very professional. Nice one!